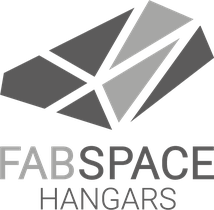 All FABSPACE hangars are based on the idea of a temporary and mobile hangar system. 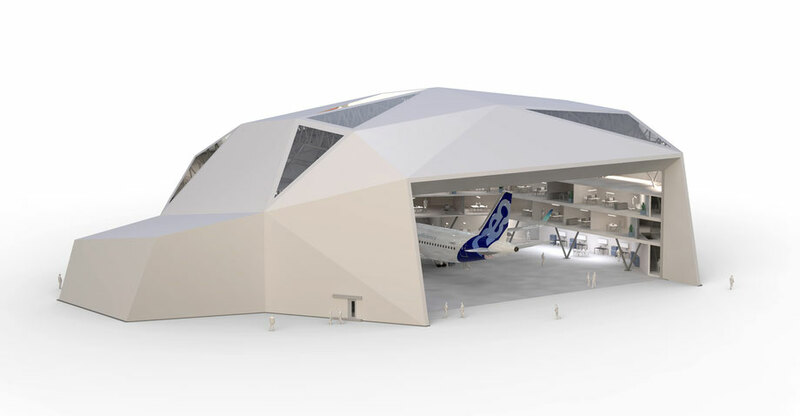 As a modular concept, FABSPACE offers a new solution for aircraft and helicopters storage. Using special textile facilitates a simple, yet sturdy structure which is easy to assemble, disassemble and store. It meets the highest quality standards as well as unmatched aesthetical principles. By combining a lightweigt frame construction and a textile membrane skin, FABSPACE is an exceptional protective covering for all types of aircraft and can serve many other uses on demand. © Copyright 2018 Arcitex GmbH. All rights reserved.